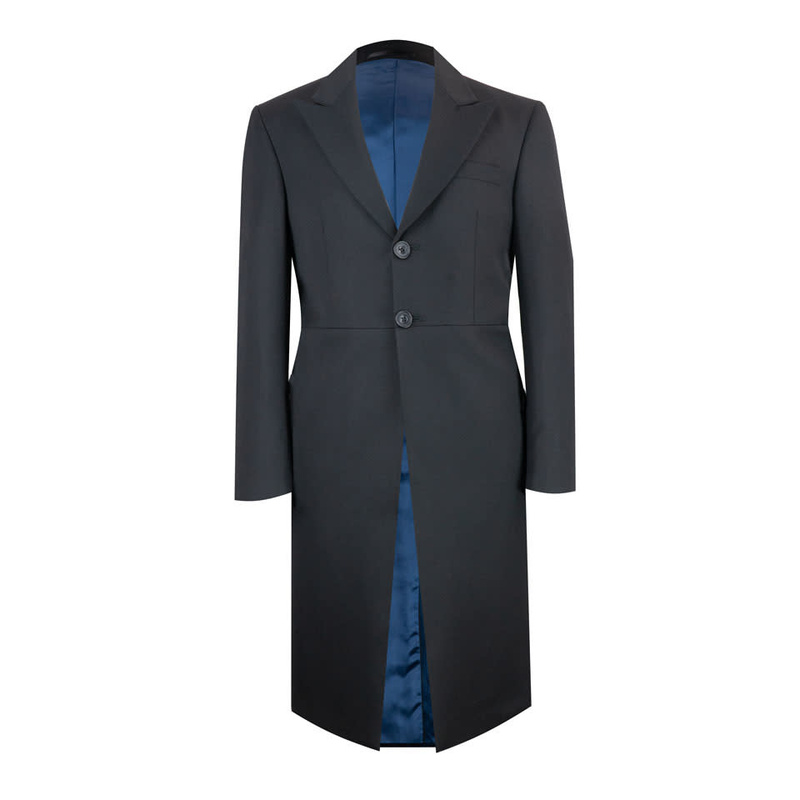 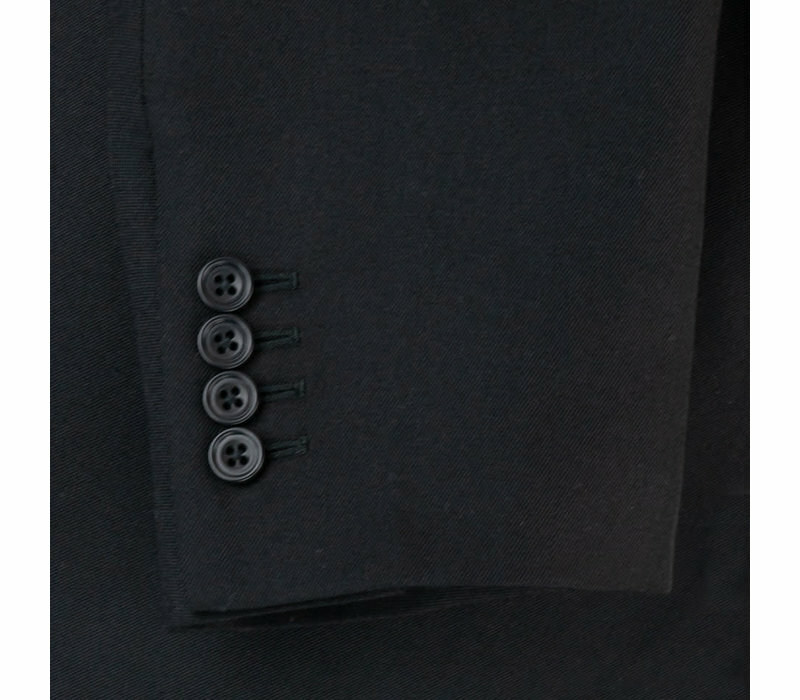 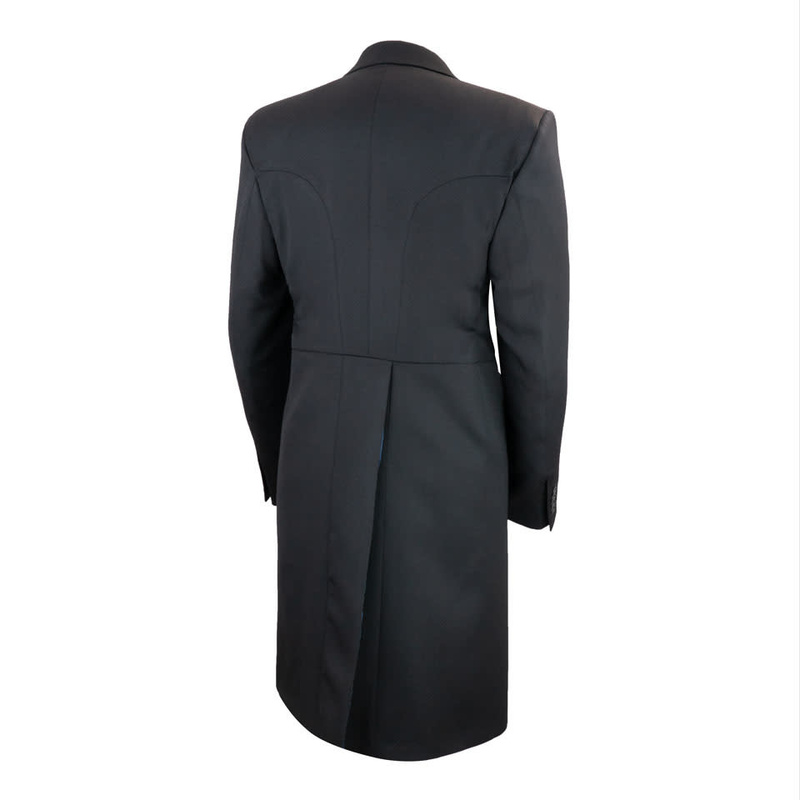 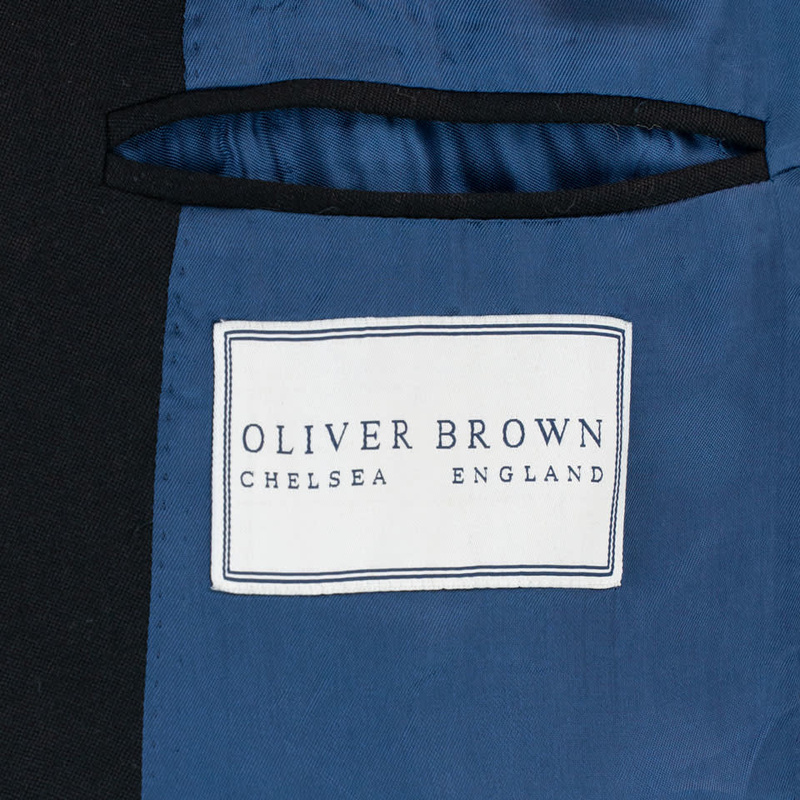 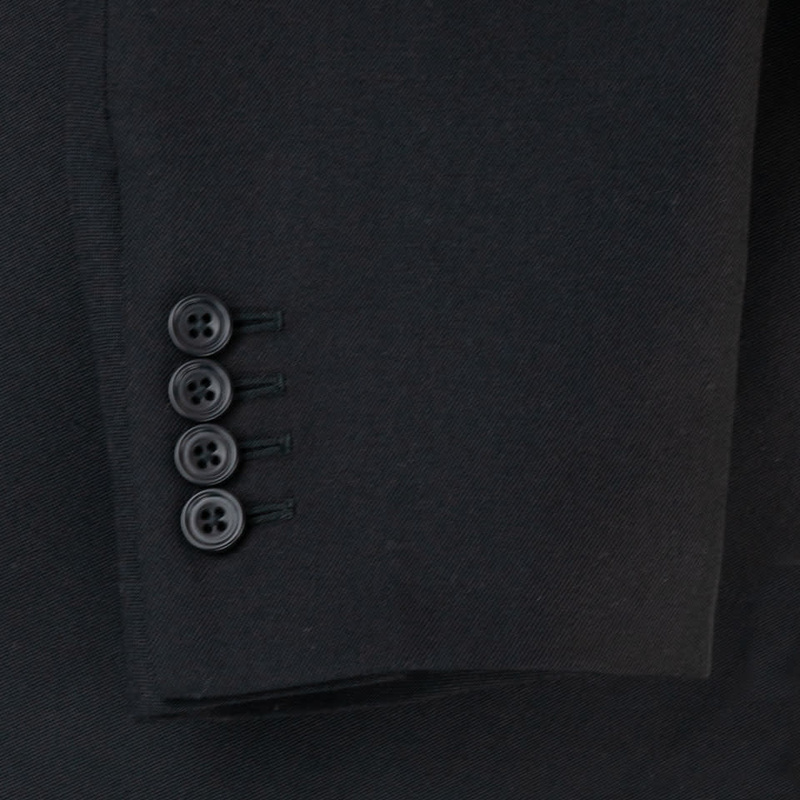 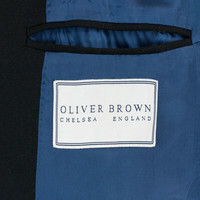 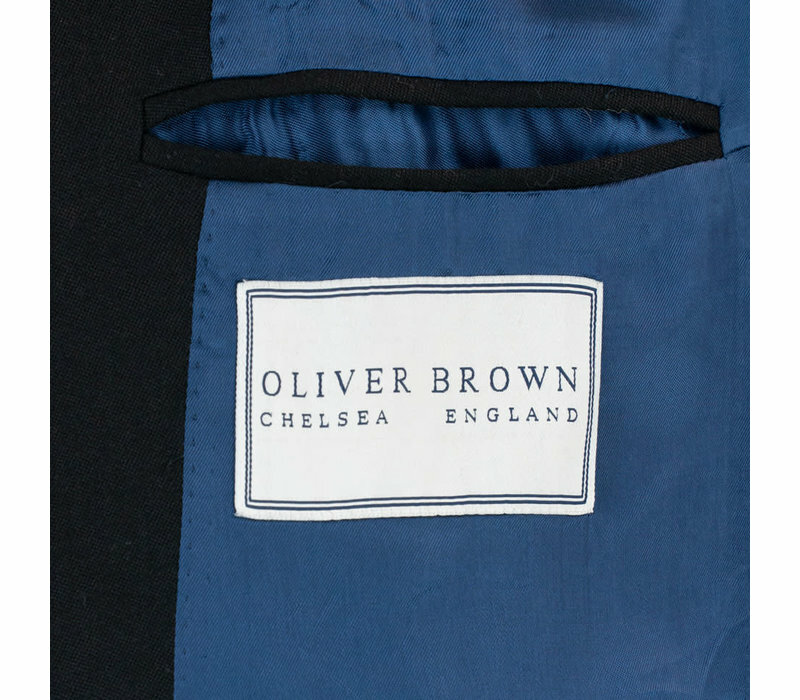 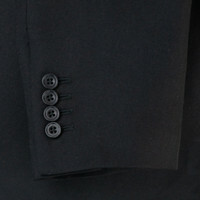 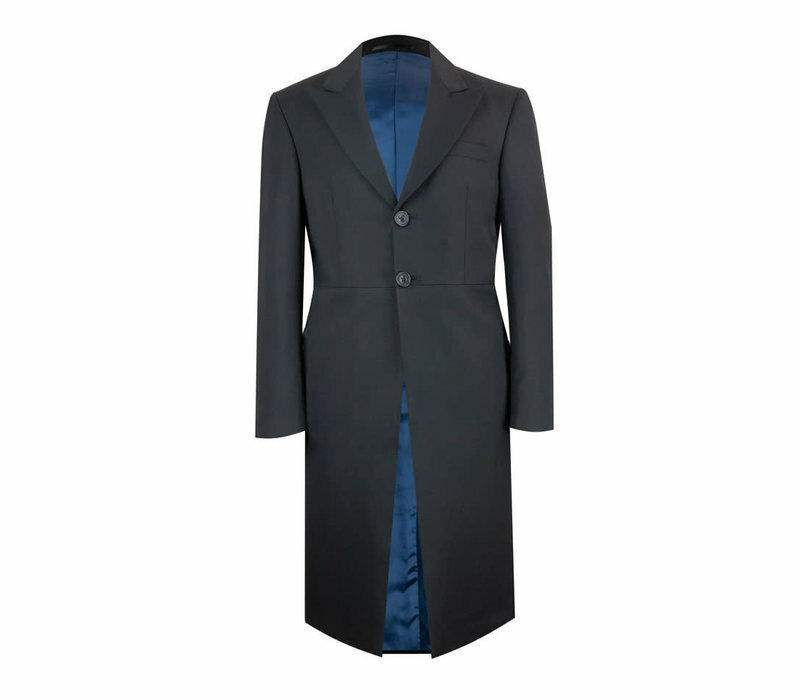 The frock coat is a precursor to the morning coat, and this one-off frock coat from Oliver Brown is a perfect example of this early day-wear classic. 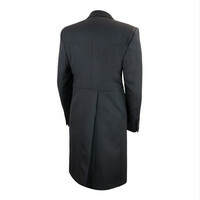 This item fits true to size. 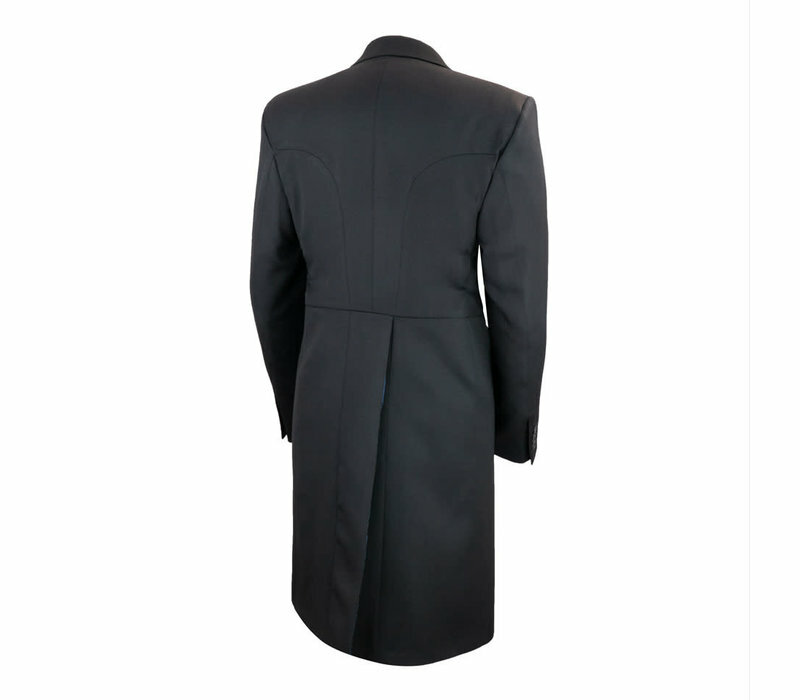 Please select your normal size.